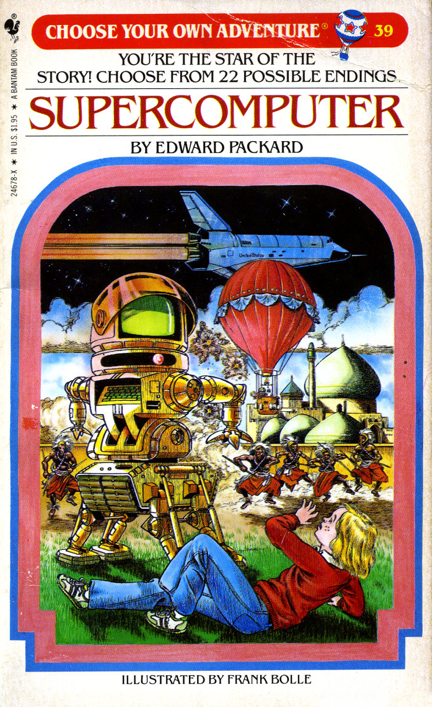 Remember those Choose Your Own Adventure novels? You start out on the same path as everyone else, but depending on some decisions you make about your situation, where you end up may be a little different from the other readers. However, the the core of the story – who you are as a character, who your partners are, why you’re there in the first place – those remain pretty much the same. Because so much of delivering a successful experience is about customer perception, it is important to build in some level of flexibility into your experience strategy. The key is (just like with the CYOA books) to incorporate flexibility at the right time, whether you are a global company or not. Start with the core elements of your company’s brand promise. They are going to be high level enough for you to execute on your “choose your own adventure” strategy. The interesting thing about your brand promise is that in execution, it’s still local. There may be pieces that need to stay consistent. Here’s a food example: When you think of root beer, you generally know what to expect. However, we all know that depending on where the root beer hails from, the flavor characteristics will be unique. Allowing for enough give so customers feel like they are working with a company that “gets them” is a fine art. Let’s talk about the WYSIWYG editor for a moment here – almost always poorly designed, WYSIWYG editors started out as a way for non-coders to create web pages. Great. Then what happened? The sheer number of options became overwhelming, and then non-coders had to become coders to understand design. The next evolution of the WYSIWYG editor is where the right level of flexibility was born: locked down templates. It was just enough flexibility without creating confusion. The last question is the big one: Where do I need to make sure that bit of cultural refinement is? A tough one to answer. Everyone will have a different answer for you. My answer is this: if you know which elements of your brand promise need to stay consistent globally and implement a strategy that allows you to establish flexibility without creating confusion, you will be able to empower your team to deliver on the culturally sensitive experience that they need to in order to satisfy customers. Next, we’ll discuss Customer Experience Truth #11 – There Is No Single Recipe For A Successful Customer Experience Program. This post is 11 of 16 in a Series on CXP Fundamentals. Read more about CXP Bootcamp here.